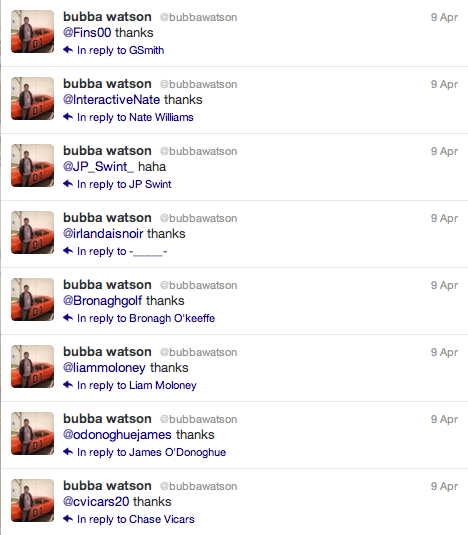 Since Bubba Watson won the Masters, he’s been on an absolute tear with regard to how he’s living his life. 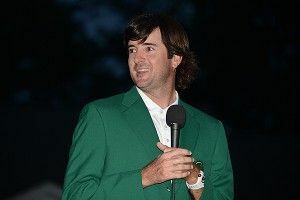 You have to love this guy, because he’s doing exactly what any normal person would do if they won a green jacket. Oh, and he’s selling his lake house. 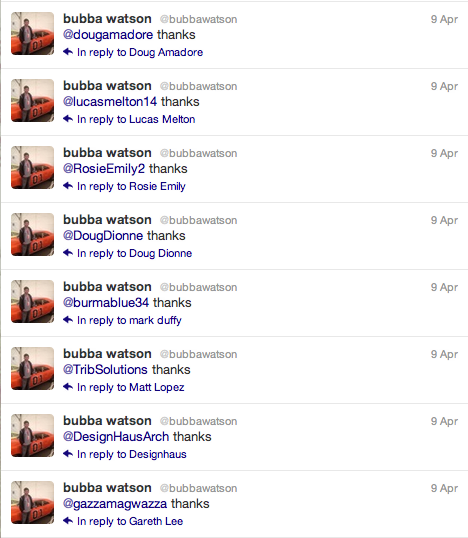 Oh, and people are now naming their kids Bubba.